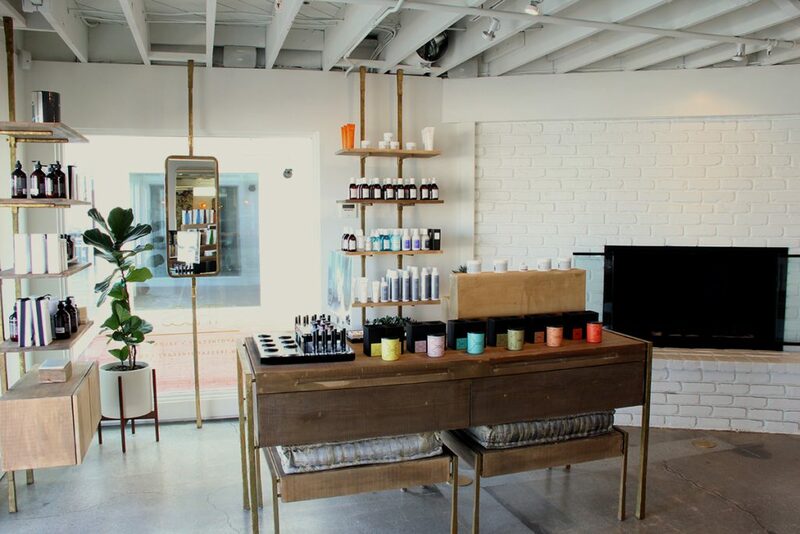 Tera Stephens, one of Orange County’s most in-demand stylists, launched TReSs Apothecary + Salon in Newport Beach’s revamped Lido Marina Village in January 2016. 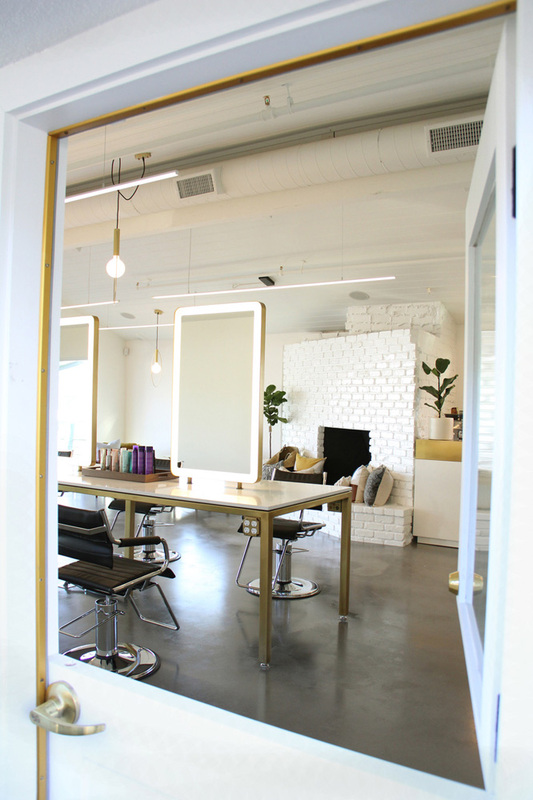 The Southern California native brings her sense of minimalist, low-key beauty to an expansive waterfront space that imparts a chic, edgy, bohemian vibe and five-star service unlike any other salon. Stephens, who trained at Paul Mitchell The School, grew her artistry at the prestigious Christopher & Co, until joining Tek Salon in Costa Mesa in 2009, where she earned a dedicated clientele passionate about her approach to extensions, color and cutting. Obsessed with detail, Stephens has spent the last decade imparting her signature blend of style and technical expertise to her clientele, crafting individualized looks that bring out their own inner beauty—and confidence. A recognized expert, Stephens has been featured on The Doctors, KTLA, Fox, Orange Coast Magazine, Riviera, and more, and will serve as the salon’s lead stylist, while 12 additional stylists will provide impeccable services to TReSs’ clientele. Located in the artistic waterside enclave of Lido Marina Village, TReSs’ space was originally a 1940’s harbor front beach house. In order to capture the classic, sophisticated aesthetic of that era, Tera partnered with acclaimed architect and designer Rand Kruse to bring her vision to life. Custom artistic furnishings, handmade fixtures, an inviting fireplace, and details that give a nod to the classic boating lifestyle of days past creates a fresh modern space that’s chic, approachable and classic. Each client’s service is personalized from start to finish—including top-notch color, cutting, styling, and extensions, as well as complimentary essential oil treatments and makeup touch-ups. Luxurious concierge services— including premium beverage service and meal delivery—and state of the art technology complete the experience. The apothecary boasts the world’s most coveted beauty and grooming products, including hard-to-find organic and natural cult-classic favorites from such brands as Sachajuan, Grown Alchemist, Rituel de Fille, Kypris, Sun Bum, Oliver & Co., and more. To create her modern luxe apothecary, Tera tested hundreds of different products in order to craft a truly curated experience filled with the very best beauty has to offer. Incorporating modern technology and embracing an eco-conscious mentality, TReSs has nearly eliminated the often-cumbersome front desk to make the point of purchase area more discrete. With the use of modern technology, guests may be checked-in for their appointment via iPads with a few taps of the screen. They may also purchase product and pay for their service via remote point of sale processing.